The Eater of Books! : January 2018 New Release Giveaway! Welcome to the January New Release Giveaway Hop! 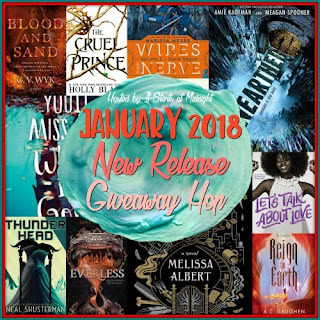 The January New Release Giveaway hop is hosted by It Starts At Midnight. Win a January '18 book pictured above! 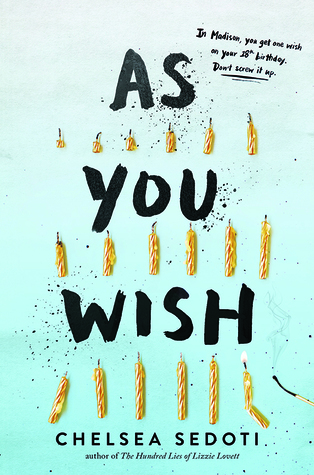 Print or ebook (print = The Book Depository only). It must be one pictured above. Winner has 48 hours to respond. The usual Giveaways rules apply. I am so excited for 2018 releases. Looking forward to: The Cruel Prince by Holly Black, You’ll Miss Me When I’m Gone by Rachel Lynn Solomon, Pretty Girls Dancing by Kylie Brant and Reign of the Fallen by Sarah Glenn Marsh. Thank you for the international giveaway! I would choose The Cruel Prince. I am looking forward "Reign of the Fallen", "The Cruel Prince" and "Everless". 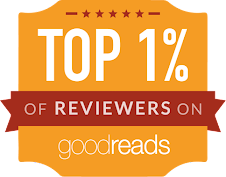 So far I saw some good reviews for the two last and I am hoping the first one is as good as its blurb is promising. Thank you for the giveaway and Happy new Year! I'd choose Busted because it reminds me of Veronica Mars! I would pick Heart on Fire. I'd choose Meet Cute or The Cruel Prince. My most anticipated reads for January are Still Me by Jojo Moyes and, of course, Batman: Nightwalker by Marie Lu. Where are the rest of the blogs in the hop? I suspect "Unearthed" would be especially exciting! 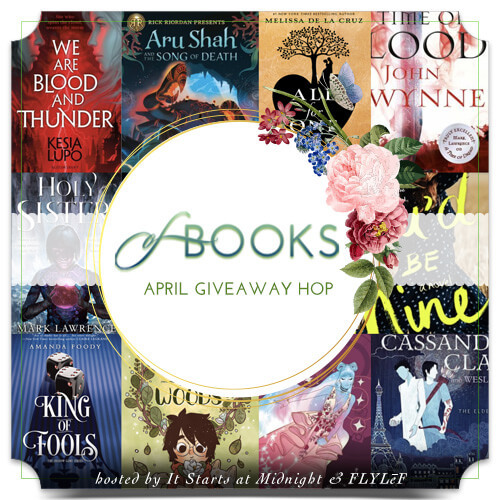 Super excited for Say You’ll Remember Me by Katie McGarry, Love, Hate & Other Filters by Samira Ahmed and The Cruel Prince by Holly Black, so would definitely pick one of them. I would choose Blood and sand. 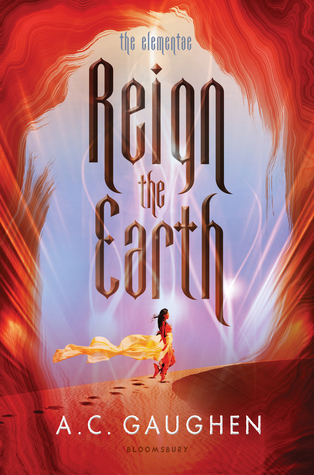 Beside that I'm really looking forward to Iron gold and Reign the earth too. My top choices would be The Cruel Prince by Holly Black, Wires & Nerves by Marissa Meyer and Gunslinger Girl!! Looking forward to the second Wires and Nerve! Thanks!! I need to start that ABouchet series! Unearthed would be my choice here. 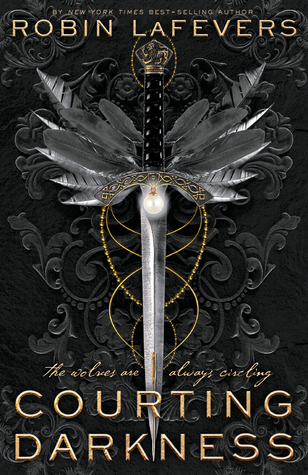 I'm looking forward to Hazelwood; The Dangerous Art of Blending In; Keeper; The Forgotten Book; Love, Hate, and Other Filters; Between the Blade and the Heart; and You'll Miss Me When I'm Gone. So many great ones coming! I would definitely pick The Cruel Prince, I'm dying to read it! I'm excited for Let's Talk About Love and You'll Miss Me When I'm Gone! I'd probably choose The Hazel Wood. What an awesome giveaway! Lots of great new books this month. The Cruel Prince looks amazing. I'd pick Markswoman. Thanks for the chance to win. I can't wait to read Unearthed by Amie Kaufman and Meagan Spooner. Unearthed is my top choice. I loved These Broken Stars! I would choose Unearthed because OMG It’s Amie and Meagan! I am also looking forward to Unearthed, and Moonlight Sins by JLA! I’m obviously addicted to JLA’s writing! I am looking forward to reading The Cruel Prince! 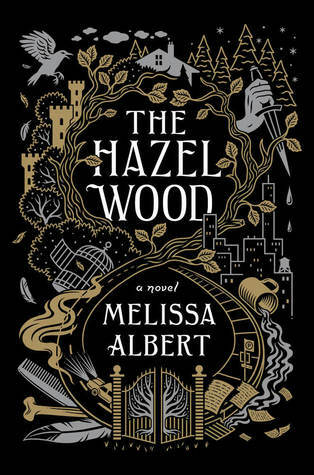 I'd like to read The Hazel Wood by Melissa Albert. I'm looking forward to Beneath the Sugar Sky by Seanan McGuire, Cast in Deception by Michelle Sagara, Dark in Death by J.D. Robb and Blood Fury by J.R. Ward. I'd choose Busted :) Thanks for the chance! I'm really excited for The Cruel Prince! I would probably pick The Cruel Prince. Thanks for the giveaway! I think my first choice would be Hazelwood because I was raised to appreciate art and the cover of that book is incredible. I'd pick The Hazel Wood, Unearthed and Busted. I really want to read The Cruel Prince, it sounds cool! I'm really excited to read BLOOD AND SAND! I've been looking forward to that book forever, since I adore Ancient Rome. I would pick As You Wish! Thank you for hosting! So many coming out! I would love The Taxonomy of Love, The Cruel Prince, or The Hazel Wood! And I'm so excited about Wires and nerve vol 2! I have heard some great things about The Cruel Prince so I'm super excited about reading that and I might be interested in Unearthed. I'd pick either Moonlight Sins or the Taxonomy of Love! Thanks for the chance! I think I would pick deadly deception by marisa garner. I am excited for so many including Cruel Prince. A Taxonomy of Love looks good, and I have been hearing good things about The Cruel Prince. My top choices are The Hazel Wood, Blood and Sand, and The Cruel Prince. They all look really appealing. Thanks. I'd probably choose Meet Cute! I'd probably pick Meet Cute or The Cruel Prince! My five most anticipated books for January are Cruel Prince, Unearthed, Meet Cute, Blood and Sand, and The Hazel Wood. I really want to read all five of those books, but haven't had the time to pick any of them up. Thanks for this opportunity to win. I am looking forward to the Cruel Prince! I'm looking forward to reading The Hazel Wood. I would choose A Taxonomy of Love, Meet Cute, or Indecent Exposure! I'd choose The Cruel Prince. I think I would choose either the Hazel Wood or THe Cruel Prince. I'd pick The Cruel Prince! I’ve been wanting to read The Cruel Prince. Thank you for the giveaway. I think my first choice would be The Cruel Prince by Holly Black. Thank you for the chance! I would choose Unearthed and I look forward to reading it! I really want to read The Cruel Prince! Thank you for hosting this giveaway!